Imagination is so important. They say that when children embrace imagination when playing, they tend to be more creative, perform better at school and are better at problem-solving. 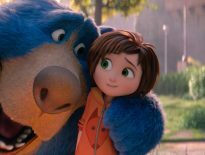 This is why I can’t wait to see Wonder Park. The trailer aired during the big game and looks like a great movie. It encourages kids to use their imagination and unleash their creativity. Wonder Park is an animated movie that tells the story of a magnificent amusement park where the imagination of a wildly creative girl named June comes alive. One magical day, June is running through the woods to find her way home where she discovers an old rollercoaster car and climbs inside. She suddenly finds herself in Wonderland, an amusement park she had created in her mind and put aside. All of her rides and characters are brought to life but are falling into disarray without her. Now, with the help of her fun and lovable park characters, June will have to put the wonder back in Wonderland before it is lost forever. 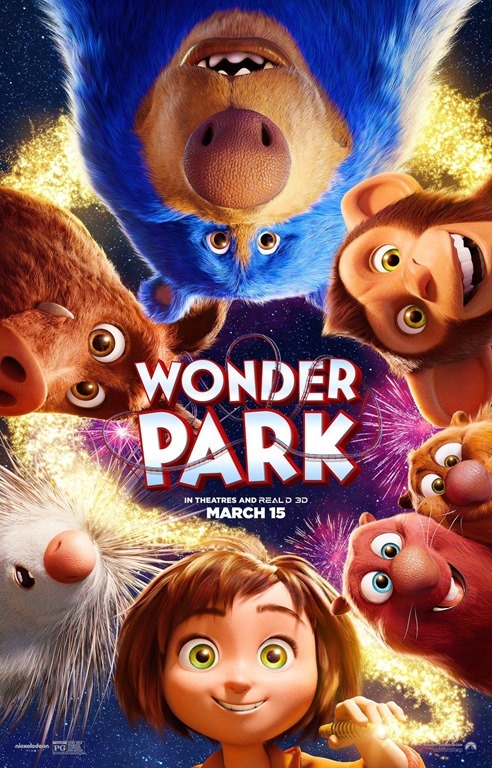 This movie features the voices of Jennifer Garner, Matthew Broderick, John Oliver, Mila Kunis, Kenan Thompson, Ken Jeong, Norbert Leo Butz, Brianna Denski and Ken Hudson Campbell. What a great cast! I’m excited to see that Jennifer Garner is part of the cast. She was the lead actress in Alias, which is my all time favorite tv show. I can’t tell you how many times I’ve watched the whole series! I’m posting the trailer below just in case you missed it during the game. 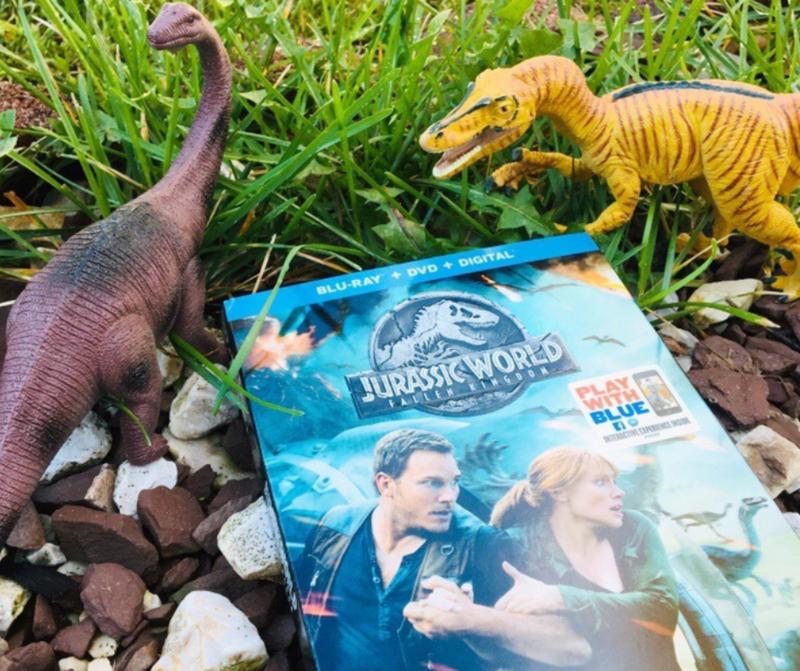 I’m sure you’ll agree that it looks like a great movie that the whole family will enjoy. The movie is set to hit theaters on March 15, 2019, so make sure to check it out!